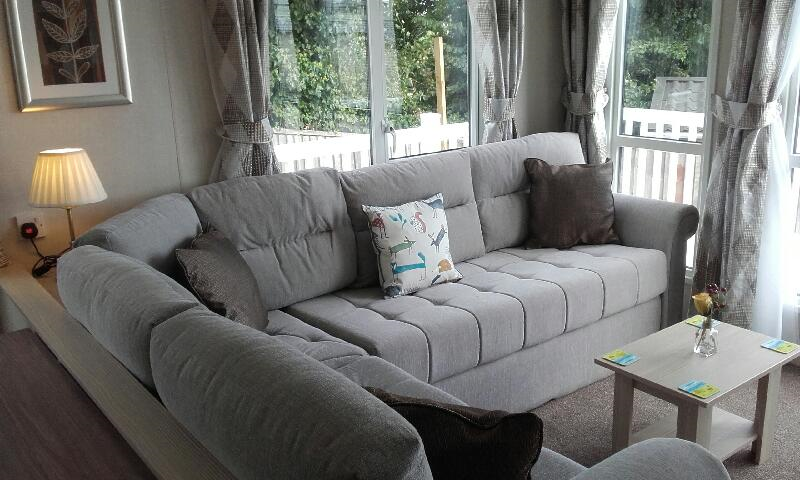 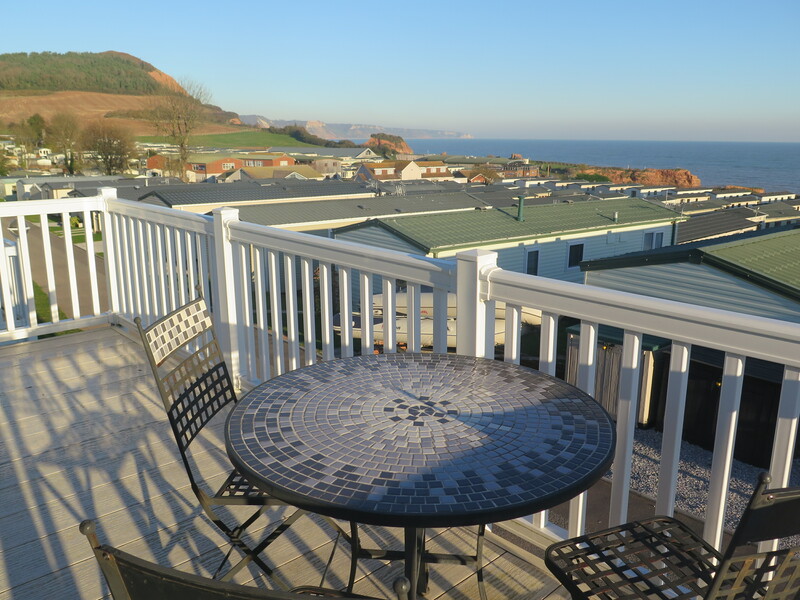 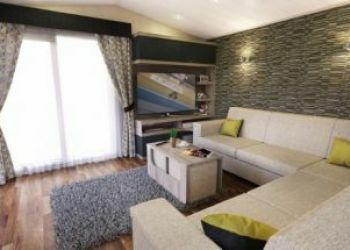 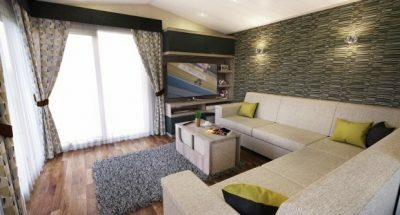 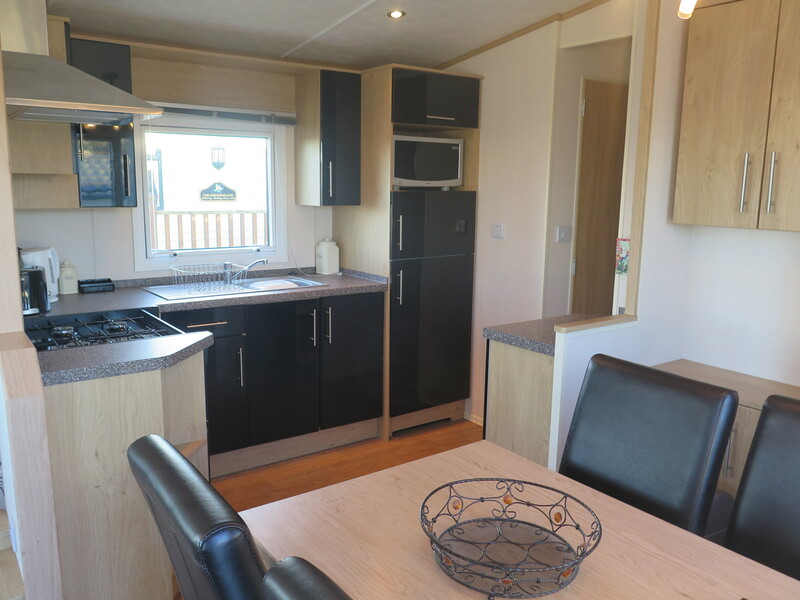 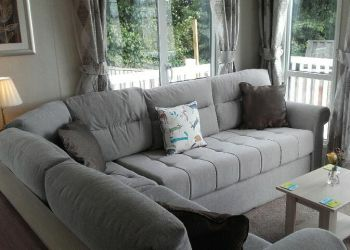 Beautiful and comfortable privately owned holiday homes in various locations around the park. 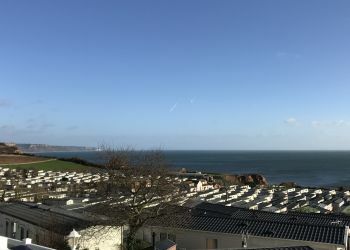 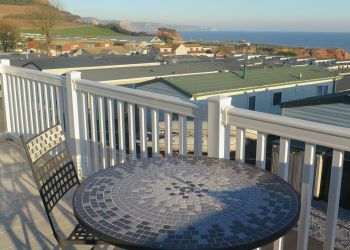 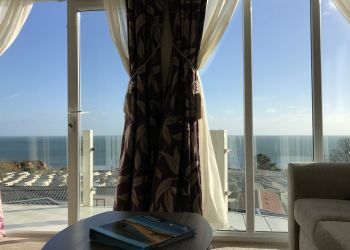 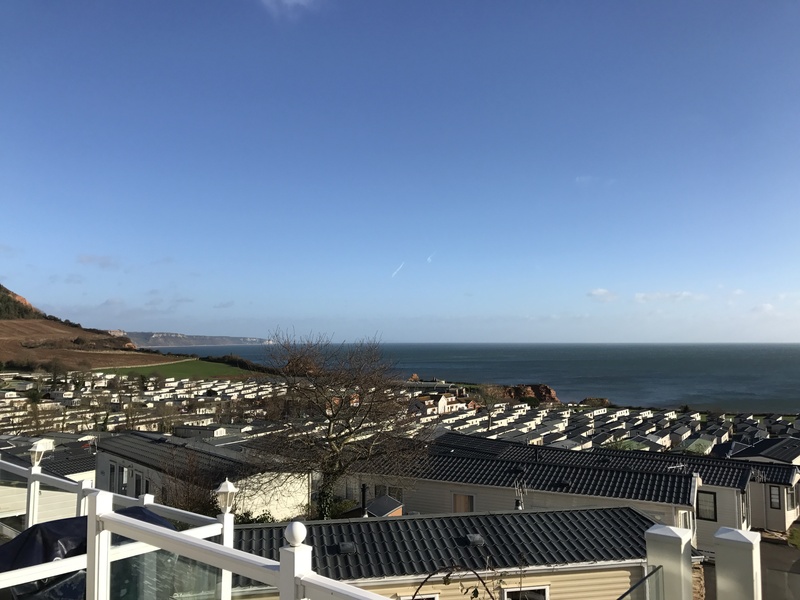 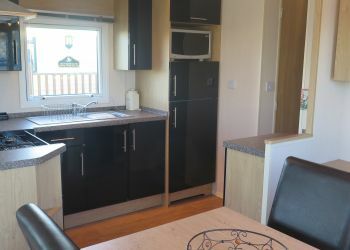 2 or 3 bed available sleeping 6-8 people (with the use of a sofa bed) These holiday homes represent great value for money equipped with a private decking area overlooking the beautiful bay. 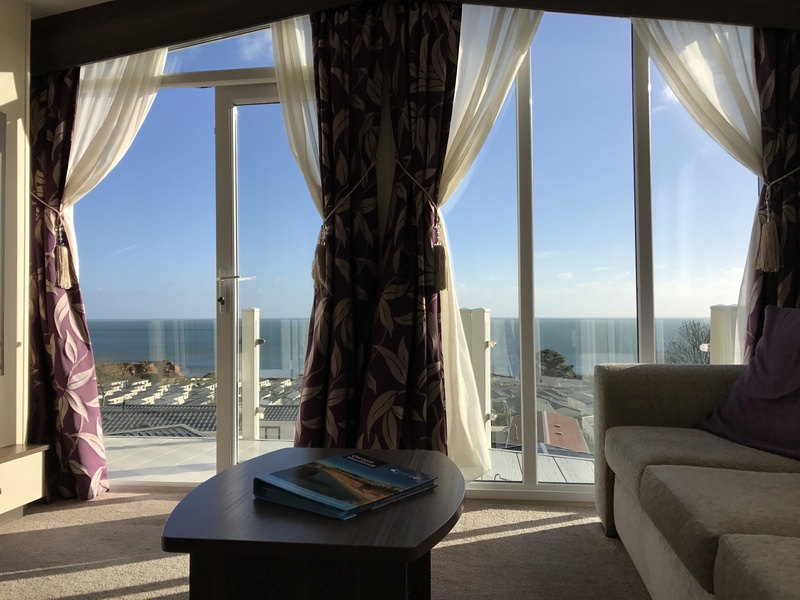 With your own private outdoor space, balcony and sea views; relaxation begins.